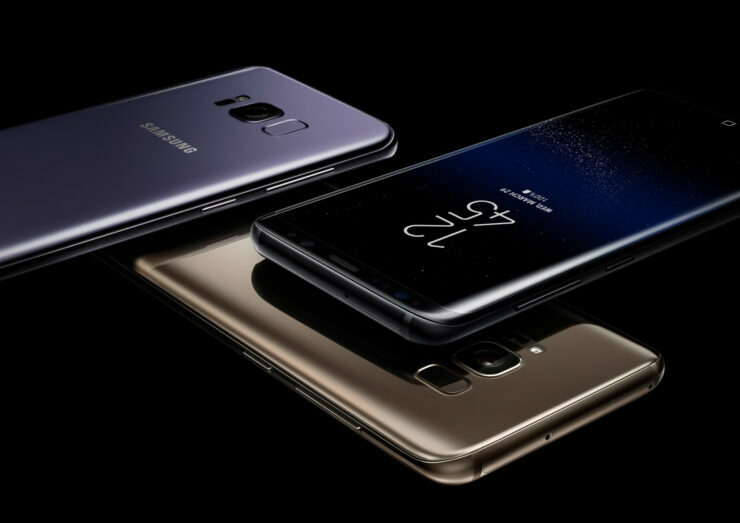 Since their release last year, Samsung Galaxy S8, Galaxy S8 Plus, and Note 8 have retailed for discounted prices numerous times. However, up until the now the price had rarely dropped below the $500 mark and that too for refurbished units. When the Galaxy S8 and Galaxy S8 were plus were released in the United States last year, they sold for $725 and $825, respectively. If you have had your eyes on the Galaxy S8 for quite some time but couldn’t get your hands on the phone because of its ludicrous price, there is good news for you. The price of the phone has been reduced drastically on eBay. The unlocked, dual-SIM variant of the smartphone is selling on eBay for $475 today. However, the seller has limited items in stock, so you better hurry up if you want to buy the phone at a discounted price. The Galaxy S8 model that the seller is selling is the international one. Unlike the U.S. models that are powered by the Snapdragon chipset, this one is powered by the Exynos SoC. The 2017 flagship is available in the colors Gold, Pink, and Blue colors. Unfortunately, it does not offer support for any of the CDMA networks in the United States like Boost Mobile, Verizon, and Sprint. It is only compatible with GSM networks so the unlocked dual-SIM Galaxy S8 variant will be compatible with T-Mobile and AT&T. This offer is only for the residents of the U.S. currently. We have also included a deal where if you purchase a Galaxy S8 or the larger model, you’ll receive a $299 Wi-Fi mesh system (a 3-router pack) that is absolutely free. If you want, check out both the deals below and let us know which one suits your requirements better.